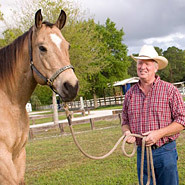 Find dedicated Horse Breeders of just about every breed of Horse. 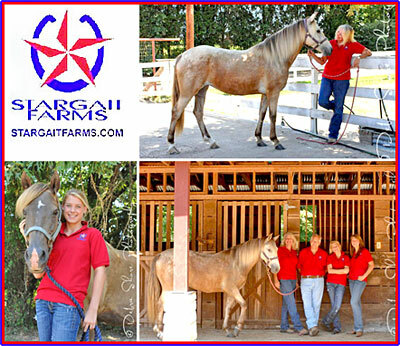 Every Equine farm will have 2 photos, and over a page of helpful information. It’s almost as good as a plane ticket to the Horse Farm ! All our breeders are dedicated to providing you with the best their horse breed has to offer and all welcome your calls. ‎"To be an equestrian in the classical sense is not to be just a rider. It is a position in life. It is a stance we take in relation to life. We must make a choice between self-love, the promotion of our own well-being of our ego, and love for the horse.